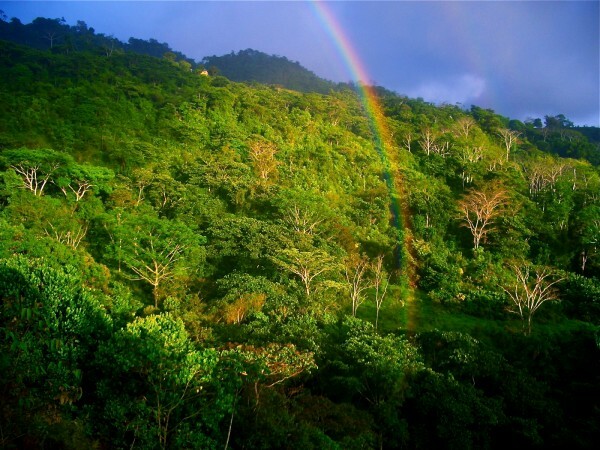 La Joya del Sol (Spanish for “Jewel of the Sun”) is a sustainable, off-grid, living-foods based permaculture farm in the south Pacific mountains, one hour from pristine sea turtle beaches. It’s 167 acres of rainforest, buena vistas, fresh air and clean spring water. Come to relax, cleanse, be healthier, learn a skill, write a book, paint a picture, study wildlife, be inspired by the inspiring. 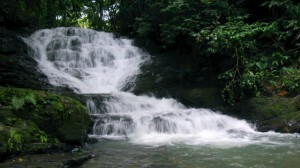 Year-round springs in the rainforest provide pure water for drinking, recreation and irrigation. An abundant fruit forest of over 1200 trees including durian, mangosteen, coconuts, cacao, marang, sapotes, citrus, and hearts of palm were planted permaculture-style since 2005, with unique raised planting beds created for super-nutritious veggies. Discover the biological advantages of feeling awestruck, of nothing less than a forceful reckoning with nature and your true self. Breathtaking natural waterfalls and pools to bathe, massage and rejuvenate in. 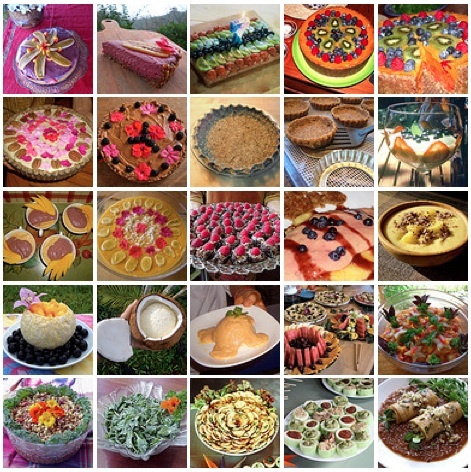 Healthy gourmet or simple raw and wild foods every day. 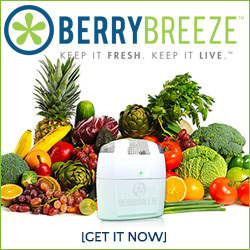 Popular book with over 400 delicious recipes and FREE online photos!